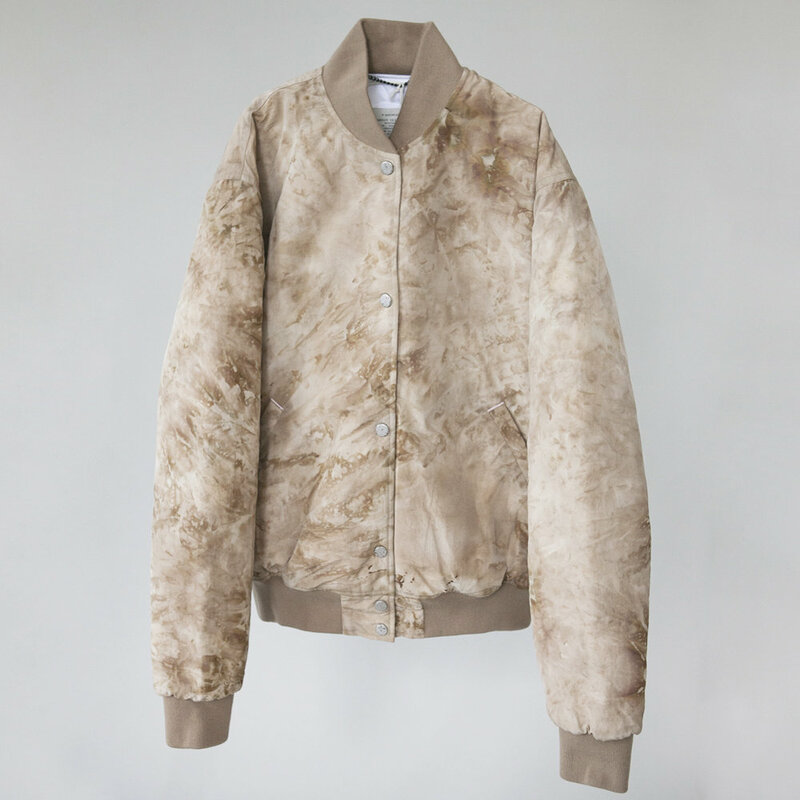 The W'menswear Team Jacket has a special pigment dyed nylon shell, which makes every single piece unique. The tightly woven Japanese nylon outer shell and 100% quilted lining allows for breathability inside, while keeping you toasty warm. The jacket is an oversized fit as if you've taken it straight out of your male friend's wardrobe. This is a very special piece indeed.